We're right back to you, delivering some good ol' Kodek again. We want to cut this one short, and let the stuff speak for itself. 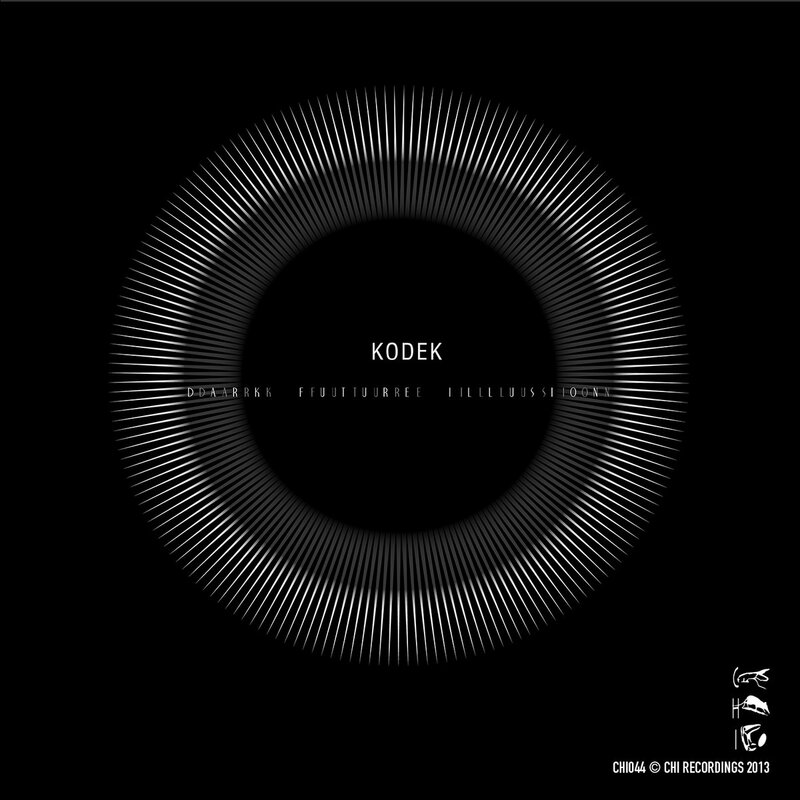 Kodek is a good friend of us, reappearing from time to time with quality works that we love. This 3-piece EP covers a wider range of his musical interest, revs up things right at the beginning, then let it all calm back. The starting d'n'b is just wicked with its fragmented throbbing, that ends up in a fine balance with the rest while cooling down to glitchy electronica. It's just off the hook, really.